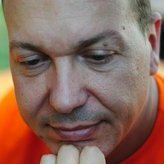 IW3HVB since 1998, 15 years of experience as Industrial Engineer, Transmission Network Designer on microwave links, Active VHF EME operator since 2010. 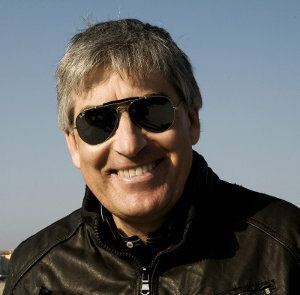 Corrado Feltrin – Supervisor IK3YBX since 1994. 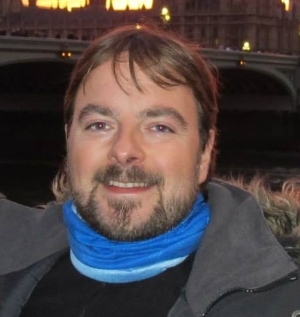 Specialist and Software Developer for TIM. 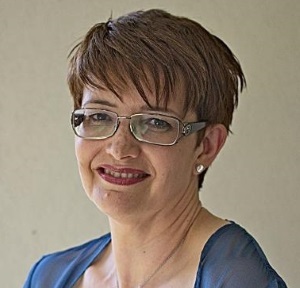 Roberta Foffano – Conference Logistics Coordinator Twenty five years of Experience in Conference Organization. 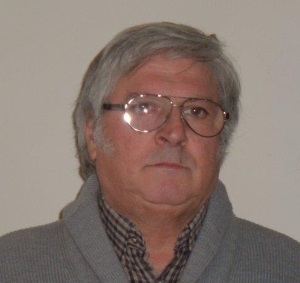 Aldo Pico – Technical Area Coordinator IK3COJ since 1983, Thirty years of experience in radio engineering, one of the pioneers of microwave EME in Italy. 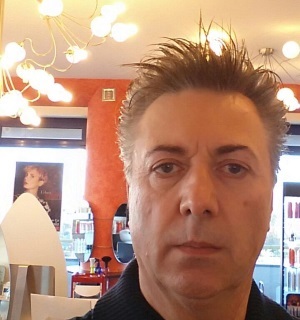 Fabio Cazzin – Vice President, WebMaster IW3FVZ since 1988, System Integrator and Internet Service Provider, CEO of NS3. President of the A.R.I. Section in Mestre. 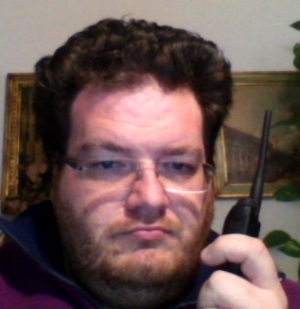 Sandro Segreto – Provisions Coordinator IZ3ZMF since 2013, A young force, dedicated to the Ham proselytism between Boy Scouts, Radiocommunication area. Sales Manager. Giorgio Murador - Supervisor IK3GHY since 1986, Another Italian pioneer in microwave EME.